Gain access to these exciting sessions and more when you register today and book your hotel for the best available rates. The Platinum Badge remains your best bet with primary access to all of SXSW. 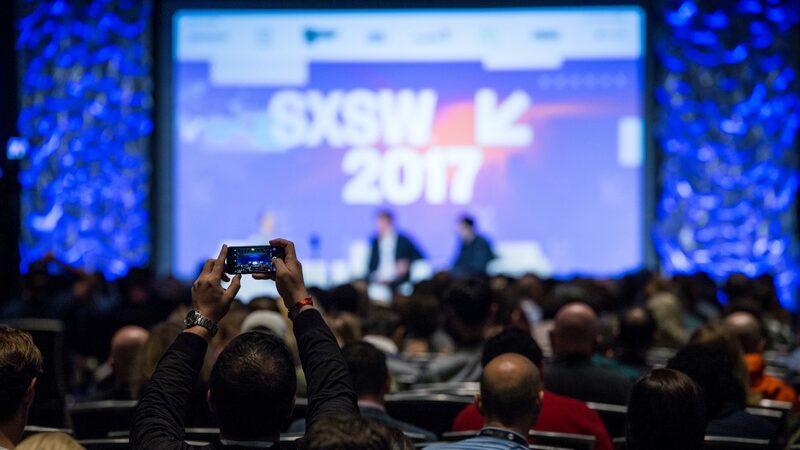 Attendees will receive primary entry to programming associated with their badge type, in addition to enjoying secondary access to most other SXSW events. Convergence Tracks are primary access for all. Not sure which badge to buy? Take our Tracks Quiz. New technology and innovation to improve health in the communities where we live, work, and play.